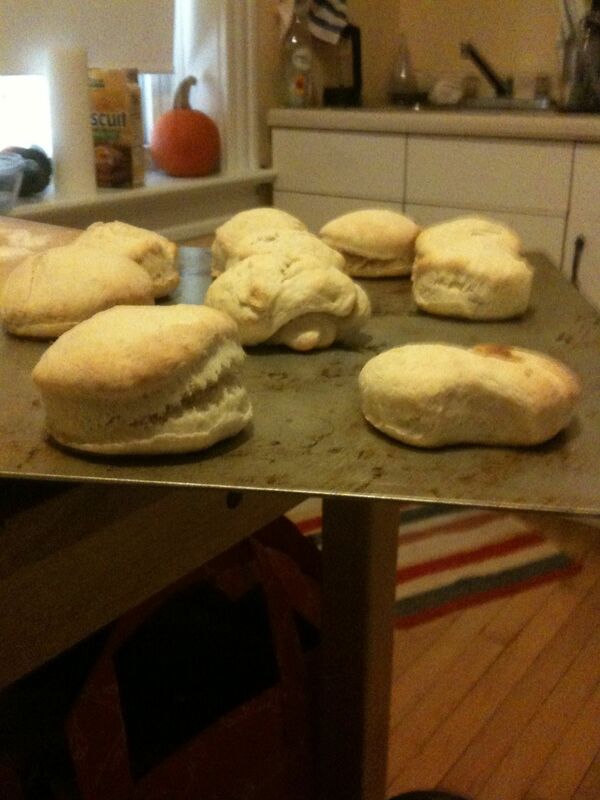 These are the biscuits I made for a pre-thanksgiving thanksgiving party. The one that has a vague resemblance to PAC man was tasty. The one next to it was made of something I’d rather not discuss. 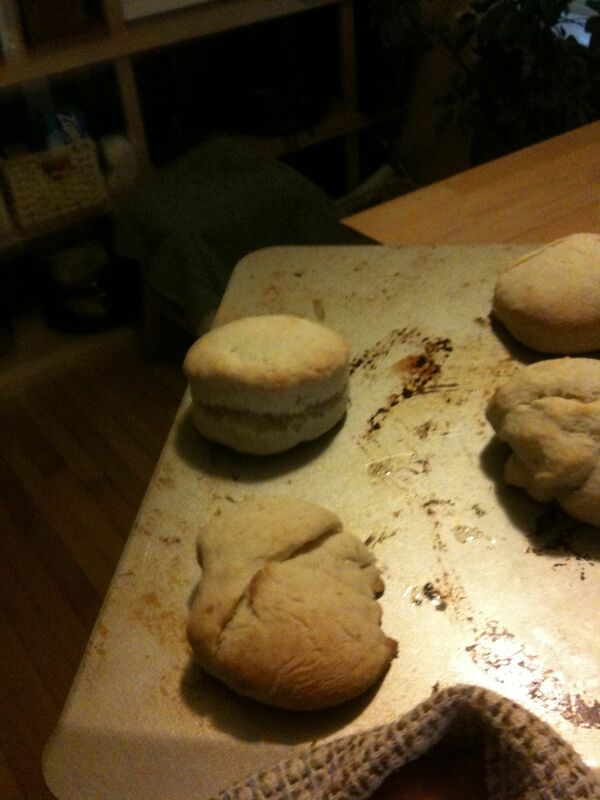 This entry was posted in iPhone Blogging, photo and tagged food, nablopomo, Picture, tday. Bookmark the permalink.